The 2016 seasonal update for our continuing quest to Always Be Learning. You can compare and contrast with those for 2015 and 2014. Apress are offering a Cyber Monday sale of $10 each for any of their ebooks or only $12.50 for any of their printed books (the print option is new this year!). The site normally offers an Apress ebook Deal of the Day as well as a Springer Daily Deal. Why am I listing Barnes and Noble? For one reason only: for Black Friday they are offering a 30% discount on any single item. There are numerous restrictions on this, of course, but it can be very helpful, particularly for items that can’t normally be found discounted on other sites (like Amazon). For example, IT Architect: Foundation in the Art of Infrastructure Design: A Practical Guide for IT Architects by the VCDX trio of John Yani Arrasjid, Mark Gabryjelski, and Chris McCain is not discounted on Amazon at all – yielding a savings of over $17 when ordering the hardcover on B&N today. 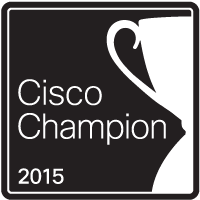 Cisco Press are having their annual Black Friday/Cyber Monday Sale with 55% off eligible items using code CM2016. This includes books, ebooks, video training, practice exams, and more. They also consistently offer eBook and Video Deals of the Week (on their home page). Not strictly speaking a Black Friday or Cyber Monday deal, but HumbleBundle are offering up to 16 O’Reilly ebooks on Unix and related technologies for the next 9+ days. For those who don’t know, HumbleBundle offer different selections (bundles) of books, games, etc. that are sold “pay what you like” – though there are minimums, and increasing your offer unlocks additional items in the bundle. In this example, $15 will get you all of the ebooks – in multiple ebook formats. Highly recommended. LeanPub and a few of their authors are giving readers Black Friday price reductions at various levels of discounts. While this is not a site-wide sale, there are some interesting ebooks included in the sale. For those who haven’t shopped LeanPub before: customers picks their own price to pay, with each book having a minimum price and a suggested price; for these deals that minimum price has been reduced. Painless Vim, for example, has a suggested price of $14.99 with a minimum price of $5.99 – which for this sale is reduced to only $1.99. Their annual Cyber Monday Sale is running again this year (till November 29th at 5am PST) and you can score 50% off any ebook or video, or 60% off when ordering $100 or more. And remember – O’Reilly sell/distribute books by other publishers as well including No Starch Press, Wrox, Wiley, Sybex, and many others. Pearson are having the same annual Black Friday/Cyber Monday Sale as Cisco Press with 55% off any digital items and using the same CM2016 code. On their site you’ll find not only tech books from Cisco Press but also VMware Press, and others, and of course video training, practice exams, and more. If you miss this sale, they also consistently offer eBook and Video Deals of the Week (different from the ones on the Cisco Press site). The Cisco Learning Network Store is having a Cyber Monday sale starting with 40% off a one-year subscription to their CCNA/CCNP practice toolkit, 25% off the CCIE Route & Switch Preferred Bundle, and 25% of the CCIE Collaboration Essentials Bundle. These deals are only available 8am-12 noon PST with other special deals to follow. A Cloud Guru is an online training site for – surprise, surprise – cloud related technology, and in this case mostly on AWS, with courses focused on specific AWS certifications. The courses are purchased once for lifetime access to study at your own pace. If you’ve been considering getting certified on AWS, or just want to learn more about the technology, now’s a good time to pull the trigger: A Cloud Guru are discounting all of their courses by 75% for this sale. Another on-line training vendor for cloud-related technology is Cloud Academy who take a different approach with their training than A Cloud Guru. Cloud Academy offer subscriptions to their available courses at three different levels – Starter, Professional, and Professional Plus – which provide different types of material, at different prices, depending on which you choose. For this Black Friday Sale, the Starter level is discounted 30%, while the Professional is discounted 50%, off the monthly subscription price. The Professional Plus, billed annually, is also discounted 50%. You may know GNS3 as the best vendor-neutral networking simulator around, but did you realize they also offer training? This year they’re offering a Black Friday sale where all of their courses (normally priced between $19 – $49) are only $10 using coupon code BLACKFRIDAY. They also have some courses at a normal price of less than $10, as well as several free courses to check out at any time. If you’re ready to take the leap for your CCIE, check out INE. They’re offering three deals until midnight Pacific time tonight (November 27th): 30% off All Access Passes, 50% rack rental tokens, and 40% off CCIE Ultimate study bundles – which include lab workbooks, advanced training courses, and, yes, rack rental tokens. For their “Cyber Week” celebration, which extends until December 2nd, VMware are discounting select courses from their online store by 25%. 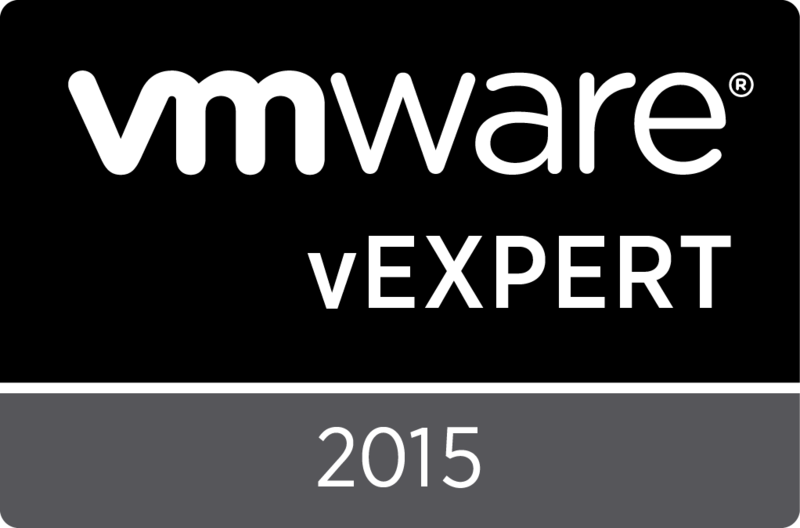 Course coverage includes VMware NSX, Horizon, AirWatch, and (unsurprisingly) VMware vSphere. In addition to the normal courses, you can get 25% off exam preps, certification exam vouchers, and VMware Learning Zone subscriptions.